If your child is obsessed with Strictly Come Dancing then this class is for them! Children learn a selection of ballroom and latin dance styles to earn medals and certificates with the IDTA. For all those budding stars who want to sing, dance and act. This class gives children the opportunity to explore these three disciplines and earn medals and certificates with the IDTA. This class mixes together a number of different styles, street, hip hop, freestyle, rock n roll and more to work towards IDTA medals. 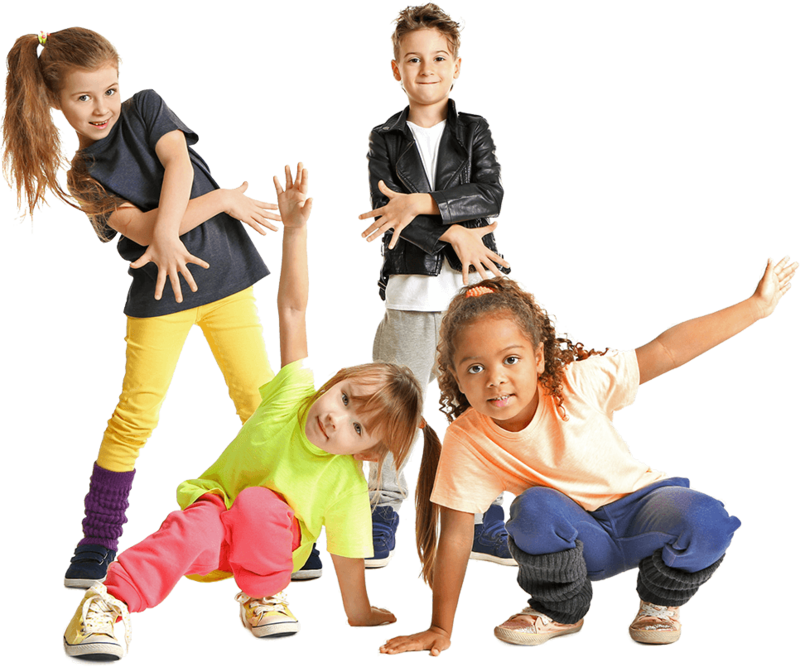 In this class the children will learn to work together in a team which will compete at dancing competitions, perform at fetes and in our shows. DM Dance Centre pupils compete acorss the country in freestyle dancing competitions. If your child would like to take their dancing to the next level and train hard to represent us, this is the class for them.